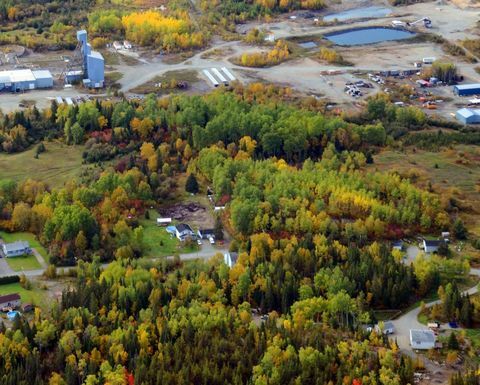 Iamgold has taken an option to buy Quebec-focused Yorbeau Resources' Rouyn project near the gold producer's Westwood operation for an outlay of up to C$43 million over six years. Under the deal Iamgold will spend up to C$9 million on exploration over four years, make incremental cash payments totalling C$4 million and then pay a final $30 million within two years of posting a new resource estimate at the end of the initial four-year option period (or pay C$15 per resource ounce, whichever is the lesser amount). Iamgold will also pay a 2% net smelter royalty on any production from Rouyn, 40km from its operating Westwood mine and mill. It must complete 20,000m of diamond drilling as part of its commitment to earn 100% of the Yorbeau property. 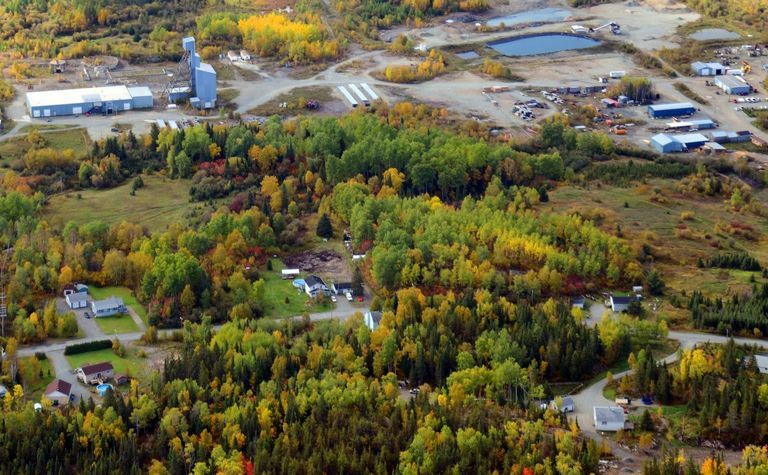 "Iamgold is a well-established gold producer in the area with an operating gold mill located within 40km from the Rouyn property. 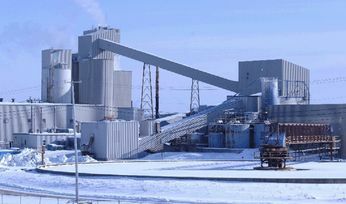 The potential synergies with the project are therefore evident and signing the definitive option agreement marks a significant milestone for Yorbeau and the Rouyn project," Yorbeau president Gérald Riverin said. "We are looking forward to working with Iamgold to initiate a major drilling programme with the objective of converting well established exploration potential into mineral resources." Market minnow Yorbeau says Rouyn has four known gold deposits in the 6km‑long Augmitto-Astoria corridor on the western portion of the property. Two of the four deposits, Astoria and Augmitto, have "substantial underground infrastructure" and existing measured and indicated resources of about 290,000oz and 207,000oz, respectively. 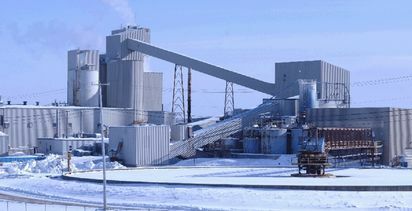 Yorbeau (TSX:YRB) has lost 75% of its value in the past year to C2c, giving it a market capitalisation of $6.15 million. It got to 8c in January.